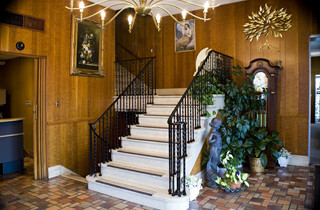 Alvarez Funeral Directors, P.C., was established in 1984. Since our foundation, we have been committed to assisting you and your family in your time of bereavement. We are dedicated to providing the most comprehensive and memorable services with the highest level of dignity, compassion, and respect. Our funeral home is independently owned and operated. Being independent allows our funeral home to be fully rooted in our community and permits our staff to focus their full attention on your needs in this time of grief. Our strong bond with our community and our devotion to assisting families with the most intimate and distinctive services has always been our highest priority. We are proud to offer truly personal and professional services to the greater citywide community and beyond.